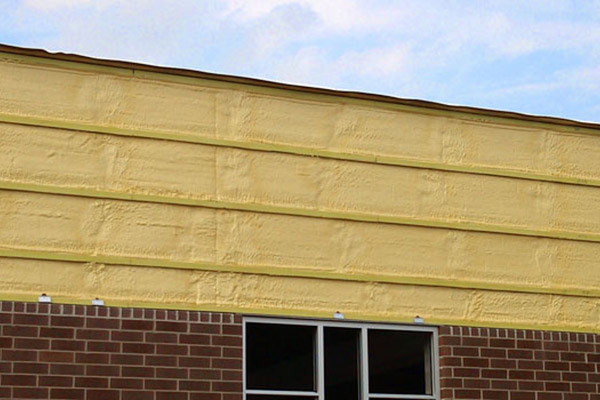 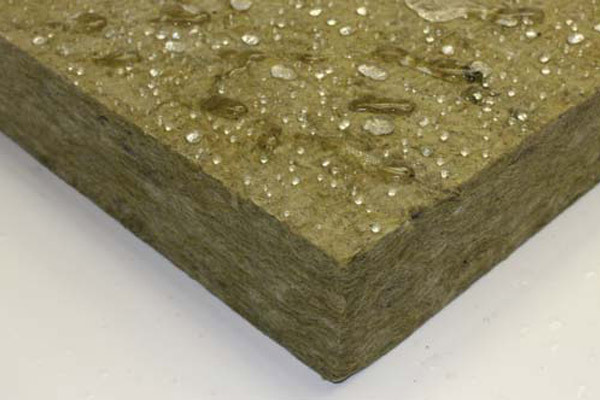 Continous Insulation Products - A. L. Harding & Co. 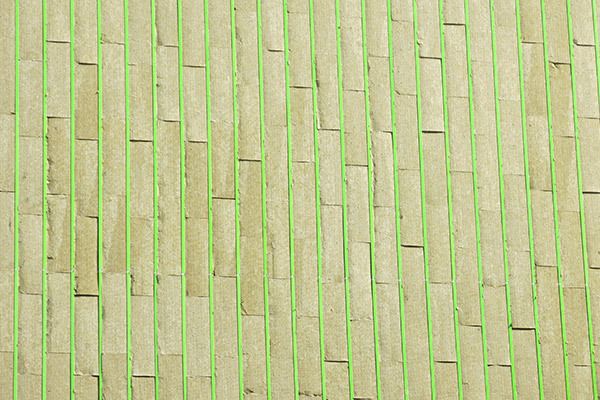 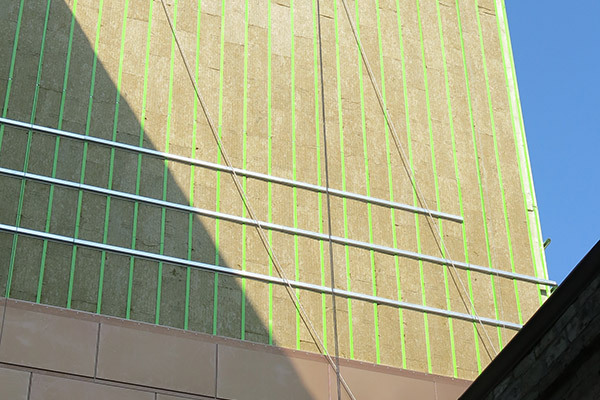 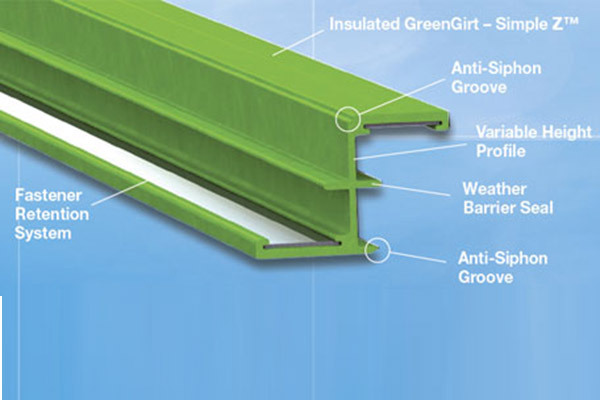 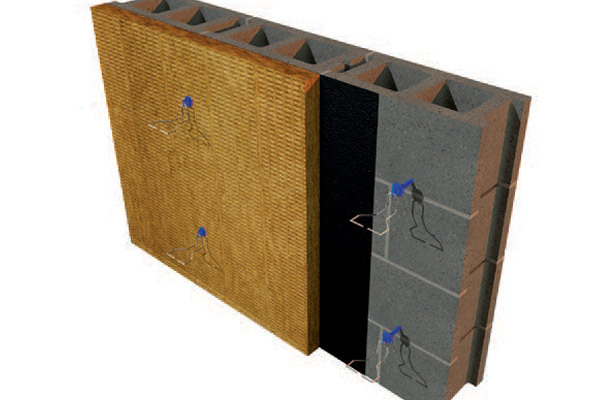 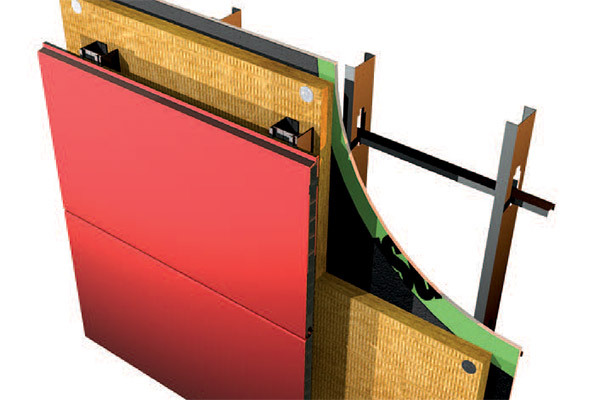 Continuous Insulation, (CI) is defined by The American Society of Heating, Refrigerating and Air-conditioning Engineers, (ASHRAE), as "insulation that is continuous across all structural members without thermal bridges other than fasteners and service openings", and has been an energy code requirement since 2007. 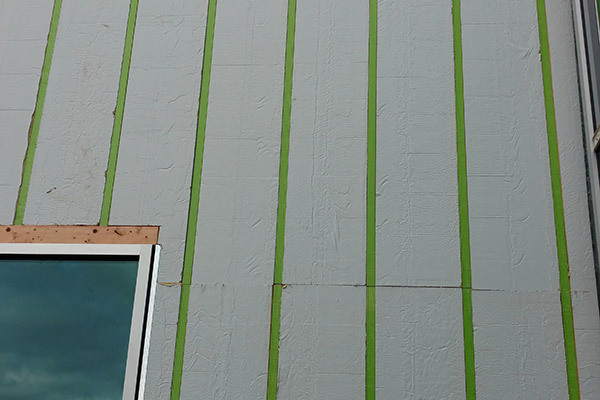 To get started on a project or learn more about Continous Insulation Products give us a call at 724-745-3001, or CLICK HERE to send us a message.